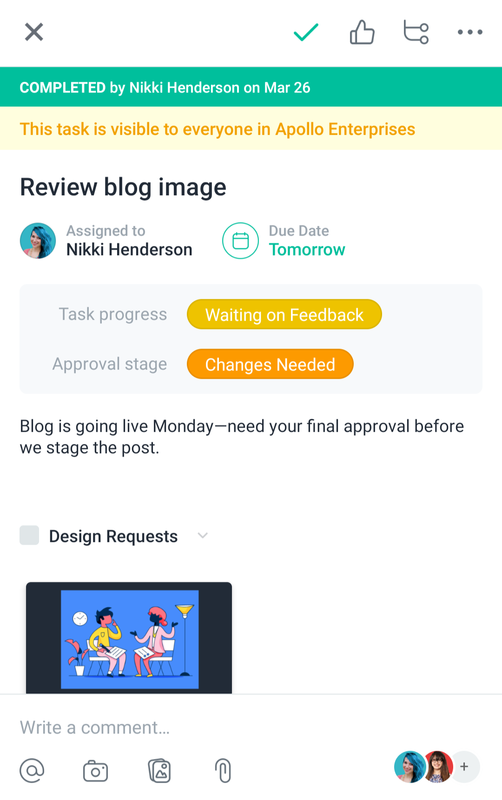 Asana’s iOS and Android apps can help you monitor and capture work on the go. Keep reading to see the top ways successful teams use our mobile apps. If you’re looking for feature and device-specific how-tos, or want to see all mobile functionality, please reference our iOS and Android Help pages. This article features tips and best practices for getting started with our mobile app and alternates between iOS and Android help links. Nobody wants to start the day buried in Inbox or stress about a project as they’re falling asleep. Instead, use mobile app notifications to keep tabs on work that needs your attention and take action faster right from the app. On your commute, skim through notifications to get a pulse on what’s come in for the day to prioritize and start strong when you arrive. Though it’s tempting to read your entire inbox, starting with actionable priorities keeps you productive. 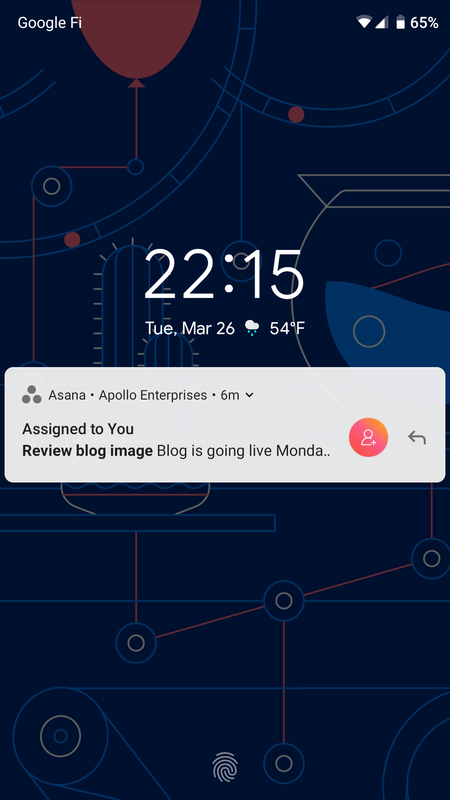 Use the mobile app to type a quick comment from the notification, or pull it up in Asana to work on it from your device. Mobile is also great for sorting and prioritizing tasks. 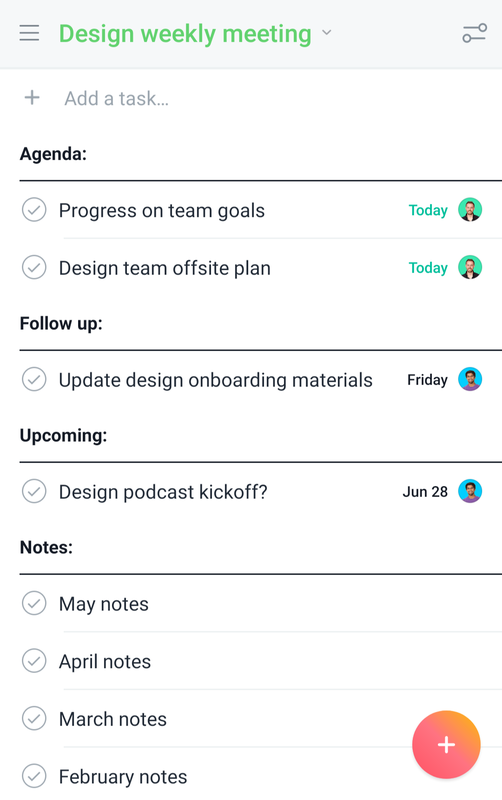 Just head to My Tasks and swipe left to mark them for Today, Upcoming, and LaterToday, Upcoming, and Later Today, Upcoming, and Later are sections that divide the My Tasks list. Users can drag tasks into these sections to prioritize them. Read more . As you wind down the day, assess what’s come in, ensure you’re not a blocker anywhere, and feel confident calling it a day if nothing else needs your attention. 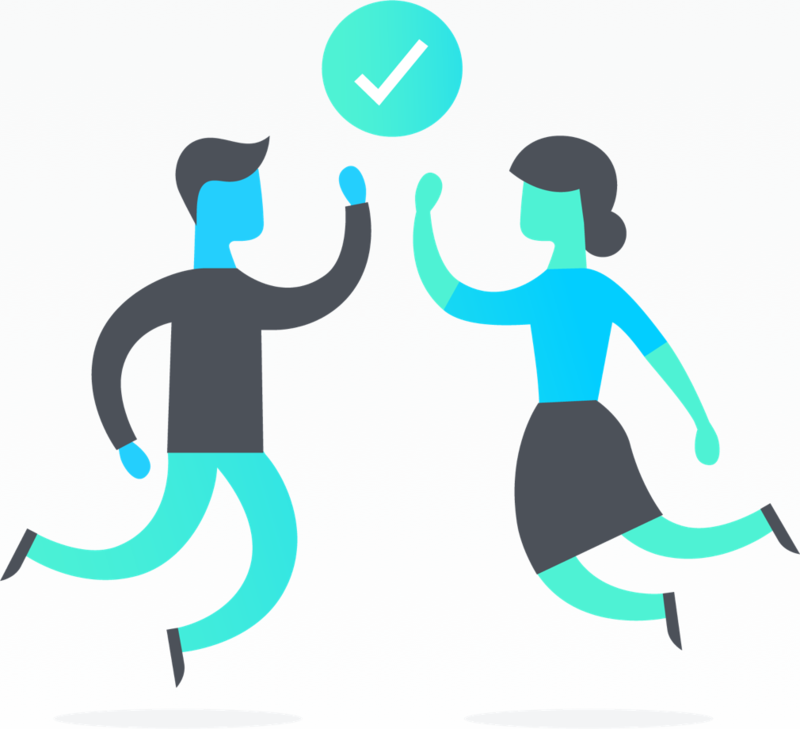 Need to review or approve work between meetings? Want to quickly pull up your event plan? Don’t have a laptop handy? Our mobile app helps you capture ideas quickly and access information you need to reference again wherever you are, on and offline. 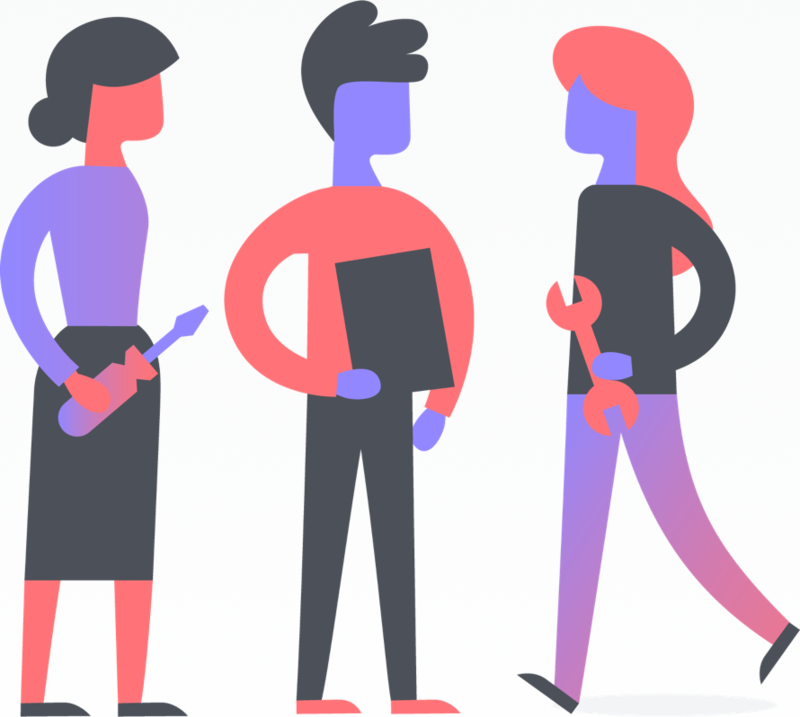 Favorite projects and create portfolios to quickly access projects you’re working on. 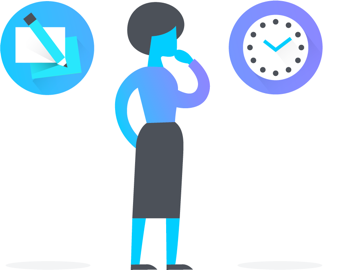 If you’re away from your desk due to meetings, travel, or the nature of your work, capture action items and reminders as you go by creating and assigning tasks from mobile. It’s faster than waiting until you’re by a computer, and holds you more accountable than just jotting it down somewhere. You can also work on and complete tasks from mobile to unblock others like approving a budget or attaching the first draft of a blog. Use proofing to capture feedback or actionable tasks on an image. 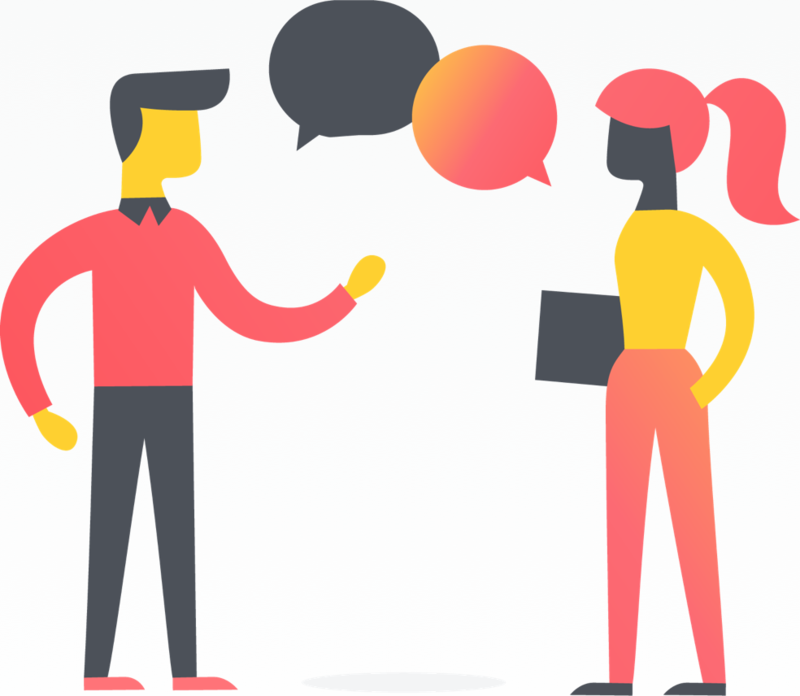 For example, you can use it to provide design feedback away from your desk, or take a photo of your event booth with action items for the event manager to address before the event starts. Meetings bring great minds together, but they can quickly become unproductive. Our mobile app helps teams stick to the agenda and keep the discussion actionable. See what’s on the agenda before and during a meeting by creating a meeting agenda project. Access it during the meeting as a reference and to keep relevant files accessible. Keep whiteboarding and brainstorming sessions actionable and relevant by snapping a photo and using annotations and character recognition to capture ideas without having to retype them. 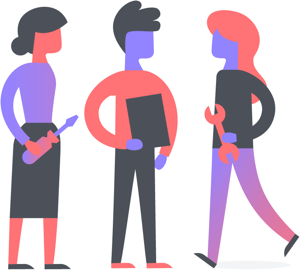 If teammates commit to work on something, create and assign tasks for them in the meeting agenda project so they can follow through. 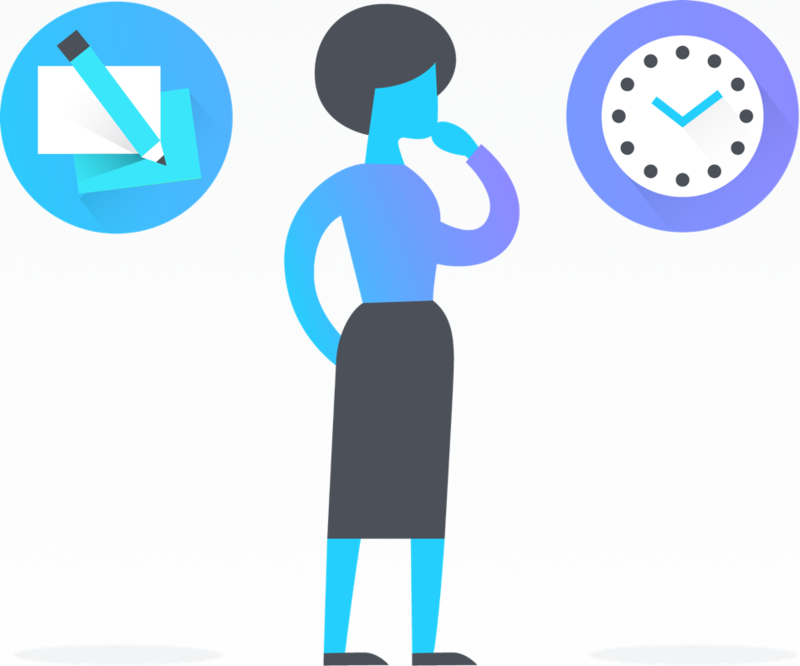 Asana reporting with Advanced Search helps you get insights about productivity, priorities, and your team’s work.